Here's my latest. Over the last three years, I've learned I really enjoy making fruit shapes. Too bad I don't like eating them as much as I like illustrating them. I thought this invite would be great for anyone getting married at an orchard -- which if I could do it all over again, I think this would be my choice of venues! I bet it would make for some gorgeous photographs. 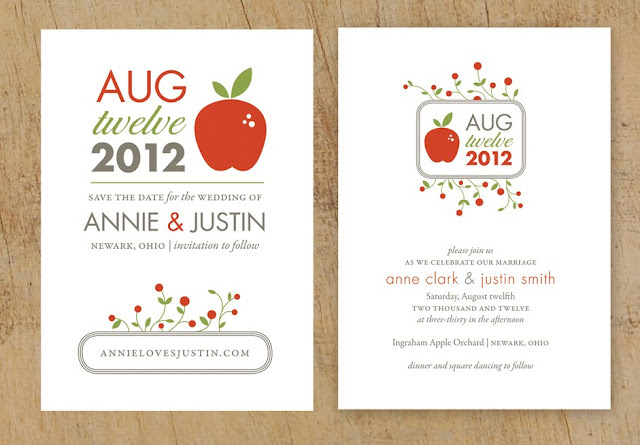 My other thought with this apple themed stationery is the increasing popularity of locally grown food and farm markets. My husband and I took our first trip to an apple orchard last summer, and it was so much fun. I felt like a kid again. I can't wait to see what is in store for us this year. I am hoping we can travel to an organic apple farm this summer. It's a bit farther drive, but rumor has it organic apples taste much better than the pesticide ridden ones. I would love to hear your feedback - which is your favorite save-the-date and which is your favorite invitation? SO I need your email address. 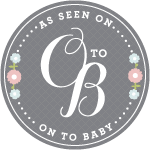 I feel silly commenting on your blog to get in touch! LOVE dem apples, btw! you're such a beautiful designer. love the simplicity & artistic mix. so, no she does not have an etsy yet. She is thinking about it since so many girls were loving her wreath! Her email is amy.leigh.foster@gmail.com and would love to design one for you and ship it. She let me choose my colors and she packaged it perfectly safe. ps my email is kristin@kristinpartinphotography.com if you ever need anything! 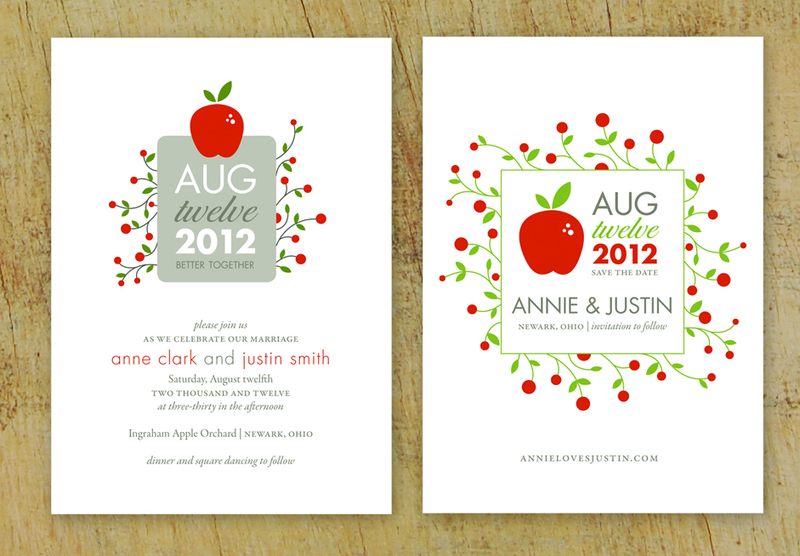 I love the first invite and the first save the date. Cute idea. I really like the idea of this post and I feel that this is a very unique and rare information that you have managed to put together.